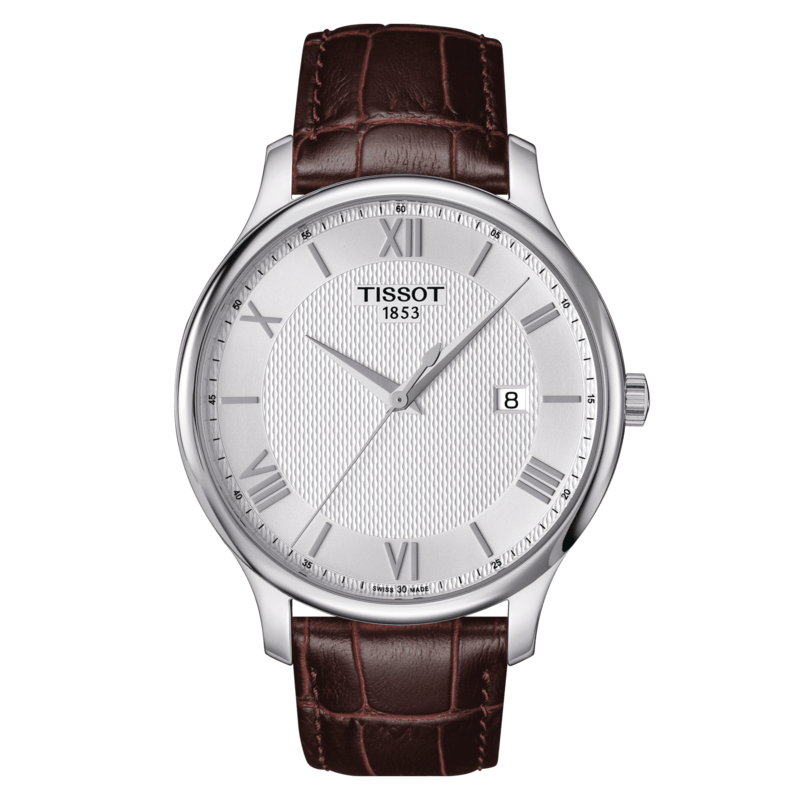 The Tissot Tradition family gives ultra-modern watchmaking a hint of nostalgia with a vintage-style perfectly balanced with classical details and subtle finishes. 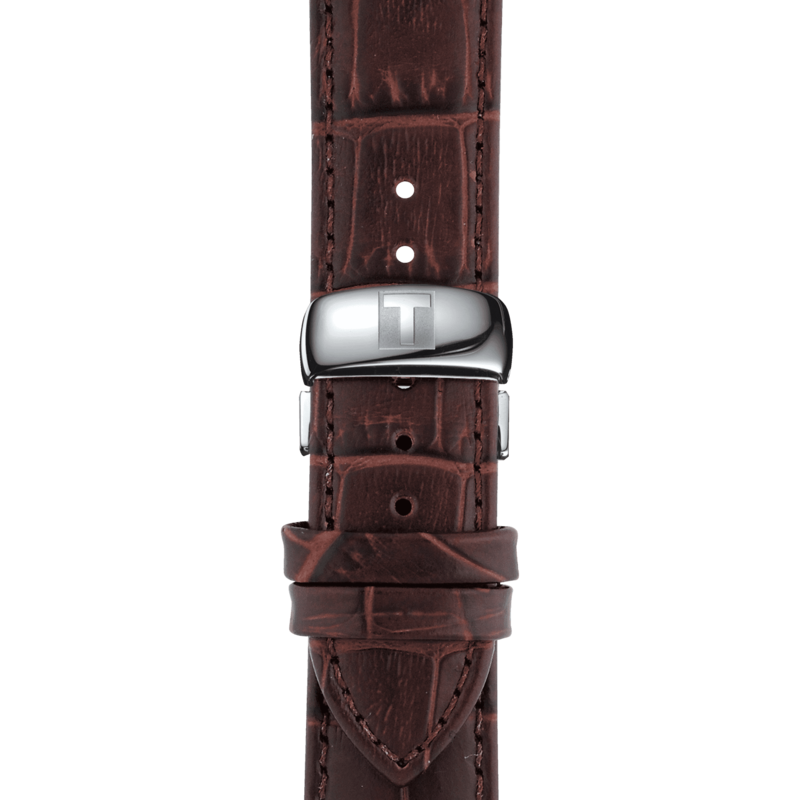 These are complemented by design elements such as guilloche decoration on bracelet models and a gently curved case. A classic men's watch that will remain timeless on the wrist.